As your local Farmers® agent in Fountain Valley, CA, my agency is conveniently off the 405 Freeway in the Los Caballeros Sports Village. With over 20 years of experience, I take pride in building and maintaining personal relationships with my clients and business associates. 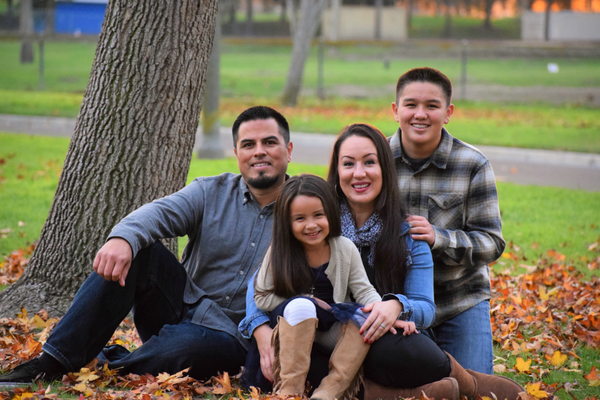 Our agency genuinely cares about your family and business. We are here to help you with all of your insurance needs -whether that's auto, home, life, business insurance or pet insurance. 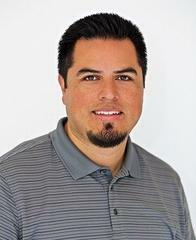 Give me a call at (714) 580-6871 and I'll be happy to answer any questions you might have. 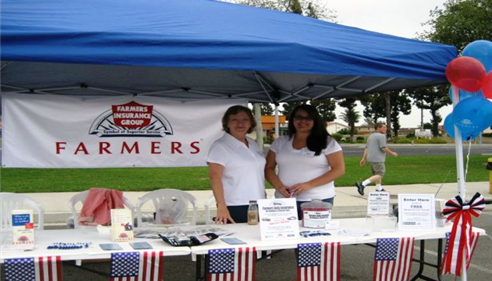 I have over 21 years of experience as a Farmers Insurance agent. As your local Farmers agent in Fountain Valley, I can help make you smarter about insurance. 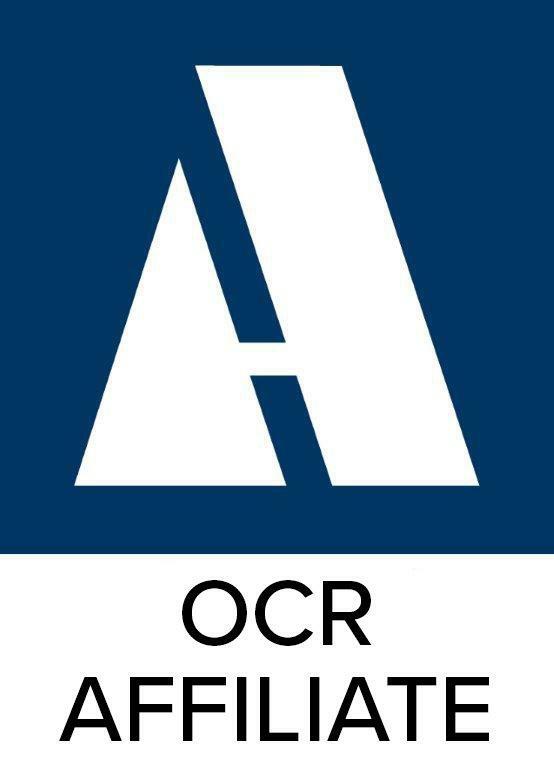 We are proud to support local Realtors as an affiliate member of Orange County Realtors. I have been honored to work with Real Estate Professionals for many years and this us another way for our agency to connect with our friends in the Real Estate community! 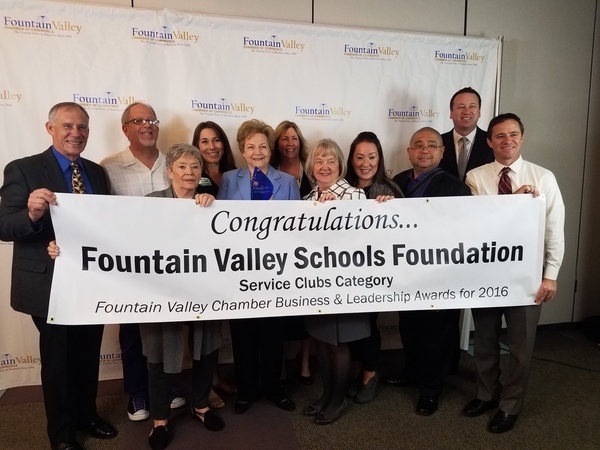 It is the mission of the Fountain Valley Schools Foundation to enrich each student’s academic experience by providing cutting edge technology and resources to inspire them to think, to create, and to achieve. As a result, we actively support the following STEAM related programming for students in the Fountain Valley School District. 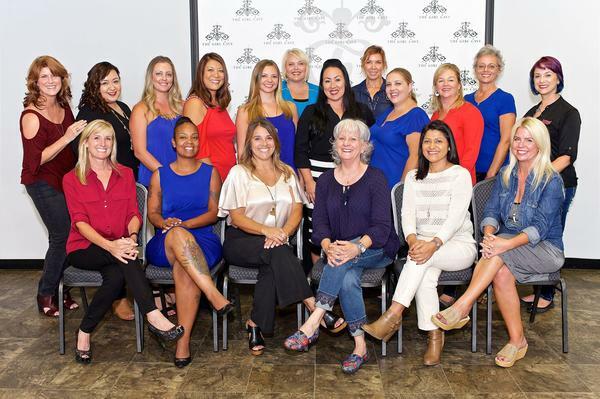 Our mission is to bring together businesswomen of diverse occupations and to provide opportunities for them to help themselves and others grow personally and professionally through leadership, education, networking support, and national recognition. 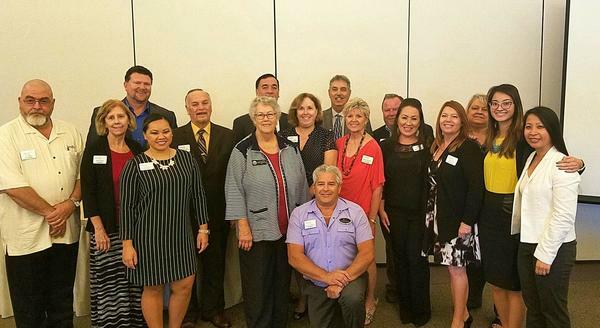 Fountain Valley Chamber of Commerce is dedicated to the growth of our member businesses and the community at large through active leadership in civic, cultural, legislative, and educational programs. We work closely with city officials, business leaders and civic organizations to build a sound economic base and orderly growth that benefits our entire community. Protect the ones that you love with Life Insurance. Call our office today for a free, no obligation review of your Life Insurance needs. Melissa takes a personal and helpful approach! We needed to change insurance due to our existing insurance not offering coverage for ride share drivers. Melissa was very knowledgeable and knew exactly what we needed. She was always professional and very genuine. Another thing I appreciate is responsiveness. 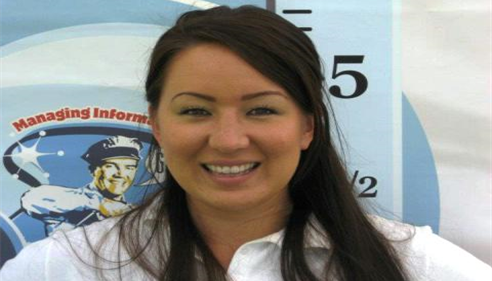 Melissa got right back to us at every turn and the whole process was very smooth. Thanks Melissa. 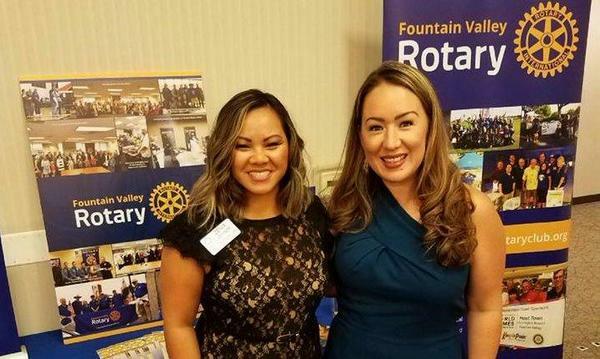 Agent Melissa Watanabe at a community event in Fountain Valley. 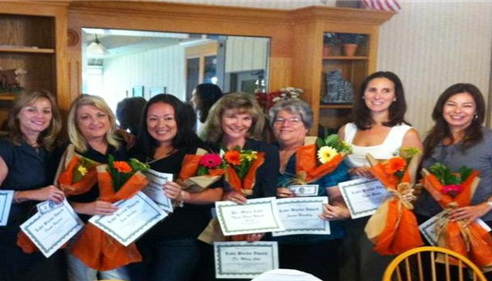 Sandi & Gina, staff of the Melissa Watanabe Insurance Agency. 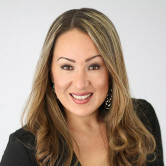 Agent Melissa Watanabe at a Women's Business Connection event.